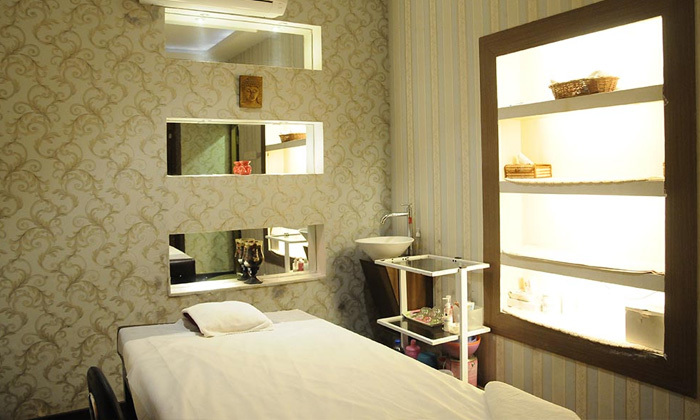 The warm colours and ethereal tones at Chakra Urban Spa make the massage a delightful experience. The massage therapists are trained in all the massage therapies offered. The spa is a part of Toni & Guy franchise and can be spotted across locations in Chennai.